It’s staring to feel fall-ish here. Initially, the cold mornings made me lament the loss of lazy, sunny summer days, but the idea of fall is finally starting to grow on me. The mornings are feeling a bit chillier, and there’s a tree in the front yard that has decided to adopt a more golden tone. 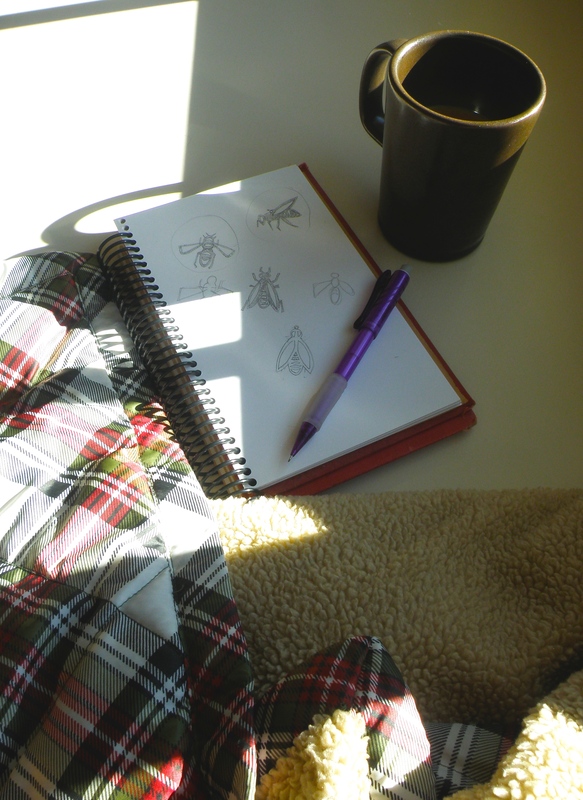 These weekend mornings I find myself with a sketchbook, a blanket and slippers, and a cup of coffee, looking for a patch of sunlight to sit in and work. Just like the subtle, slow transitions to the next season I’ve been catching outside, I’ve noticed my music preferences are slowly shifting as well. Feel free to share any of your music recommendations with me! I love learning about new artists!